In 2008 I was the head of a local government team that won £20m Community Hospital for Dover – a small token after loosing a major facility that, it had been decided in 2002-4, was to be replaced by a polyclinic. For selfish and political reasons some of Dover’s politicians, a local paper and the GPs (family doctors) fought against the proposed Community Hospital. Using misinformation people of Dover were brought out into the streets to protest. In consequence, Dover is to end up with the polyclinic that the local Health Trust wanted in the first place. 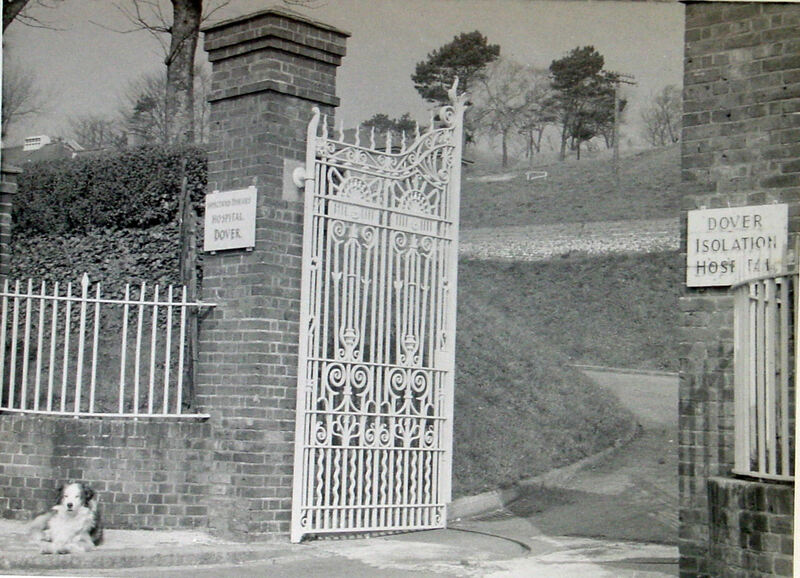 Dover’s politicians and doctors did not always behave this way… On the lower slopes of Long Hill and leading into Barton Road, Sir William Crundall built Astley Avenue. As a mark of respect to a local doctor who always put the town’s folk of Dover before profit or political conseradations, Crundall named it after his friend and fellow Conservative, Dr Edward Ferrand Astley. 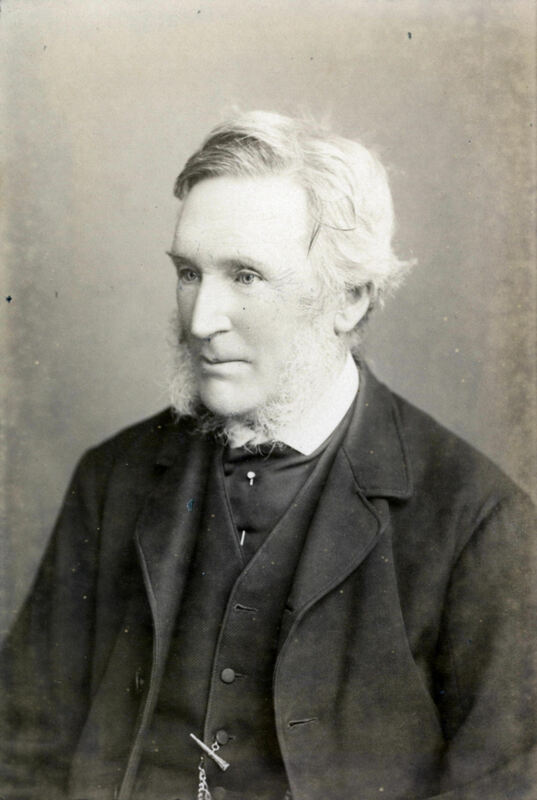 Born on 17 February 1812 in Quenington, Gloucestershire, Dr Astley came to Dover when he was about 30 to practice medicine. It was here that he met and married his wife, Elizabeth Anne Gale, daughter of a retired military officer. They moved into her father’s house at 29, Marine Parade where they were to live for the rest of their lives. Almost from the outset, Dr Astley was involved in civic affairs, first as a Magistrate, then, in 1853, when he was elected an Alderman. It was during his second term as an Alderman that Dr Astley was appointed Mayor for the remainder of the term brought about by the death of Mayor Birch in June 1858. Although a Conservative, Dr Astley was nominated by Liberal Councillor William Rutley Mowll and seconded by Conservative Councillor John Birmingham for Mayor the following November, not one councillor voted against the nomination! During Dr Astley’s time as Mayor, Queen Victoria paid an unexpected visit to the town. She was returning from Prussia (now part of Germany) to London via the Thames. At the time, Admiralty Pier was under construction and the Queen decided to inspect it! However, due to the lack of communication facilities, it was not until the Royal Yacht, Victoria and Albert, was seen off the South Foreland, did the change of destination become apparent! Nonetheless, everything was done to give the Queen a royal welcome even if only Dr Astley and a few members of the Corporation were there to meet her! 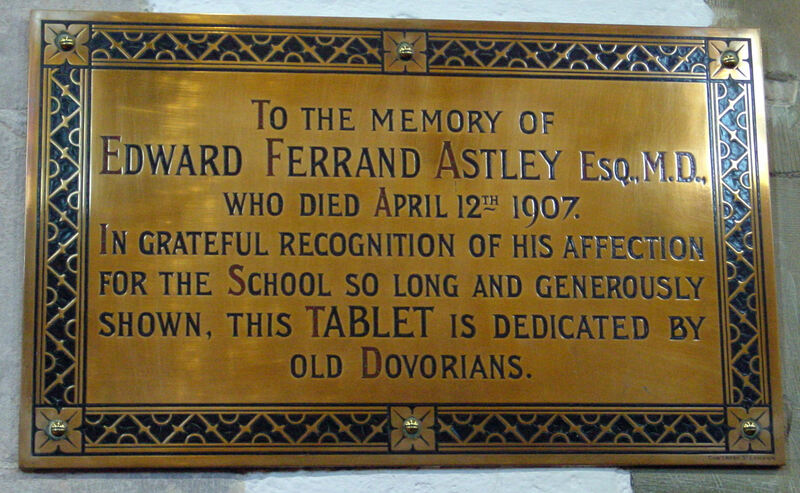 Edward Ferrand Astley Memorial tablet, Dover College chapel. As Mayor, Dr Astley considered that it would be beneficial for the town to have its own Public School so helped to found Dover College. This was to meet the educational needs of the children of the officers stationed at the garrison and the town’s professional class. After the dissolution of the monasteries, the site of Dover Priory had been rented as a farm. This became available and the College opened with fifteen boys, on 15 September 1871 in St Martin’s House, on Folkestone Road. Much of the ancient Priory structures were, at the time, in a poor state but local builder, William Adcock, restored them and many are still in use today. In the years that followed, Dr Astley was appointed the Chairman of the Licensing Committee. At the time, not only did Dover boast of a pub for every day in the year but there was also a strong Temperance Movement. Concerned over the problems of heavy drinking both on health and family life, Dr Astley ran the gauntlet of much criticism by reducing the number of pubs in the town. He also held the office of President of the Dover Benevolent Society, which distributed coals to the poor during winter. Taking a ‘hands-on’ approach, he was horrified at the depths of deprivation that old age had reduced many of the locals. From these observations, he was instrumental in founding the Gorely Almshouses on Cowgate Hill, on the lower slopes of Western Heights. The recently widowed Mrs Susan Gorely (1798-1880), of Ladywell farm, in 1877, wanted to leave a legacy to the town by which she would be remembered. She was persuaded by Dr Astley to pay paid for ten almshouses to be built. When Dr Astley died in April 1907, by his will he left two-thirds of his £23,000 estate to the Gorely Almshouses. He stipulated that part of this money was to go towards increasing the weekly allowances paid to the inmates. Henry Hobday of Buckland Paper Mill provided further funds to extend the homes in 1921. At the time of writing, Gorely House consists of 23 single one-bedroom flats. Each flat has a kitchen, lounge, bedroom and shower room. The homes look out over the beautiful gardens to the front and from the back, it looks towards Western Heights. The provision of adequate and affordable housing for the working classes was another of Dr Astley’s concerns. He had been involved with the Dover and East Kent Building Society since its inception in June 1846. Following the Society’s reconstitution in 1855 as a Permanent Building Society, Dr Astley was voted the Chairman. At the time the minimum contribution to building societies was usually 10s (50p) a month, which most working class people could not afford. In order to reach them, the Building Society introduced a 2s 6d a month saving scheme – the first in the country. It was also one of the first Societies making direct loans to women savers. In his professional role, Dr Astley visited the sick regardless of whether they could afford to pay him and became increasingly concerned over the spread of infectious diseases. At the time these included smallpox, measles and diphtheria and he put a powerful case forward for an isolation hospital to be built. 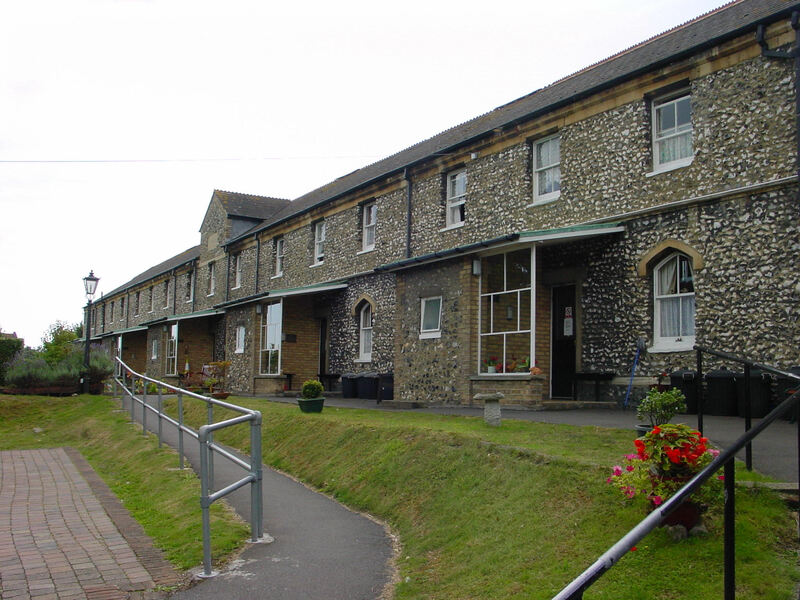 The moneyed folk of Dover were not so keen at lumbering themselves and future generations with the cost of an isolation hospital; Dr Astley acquired land on Chapel Mount (Noah’s Ark Road) and established a cottage hospital. 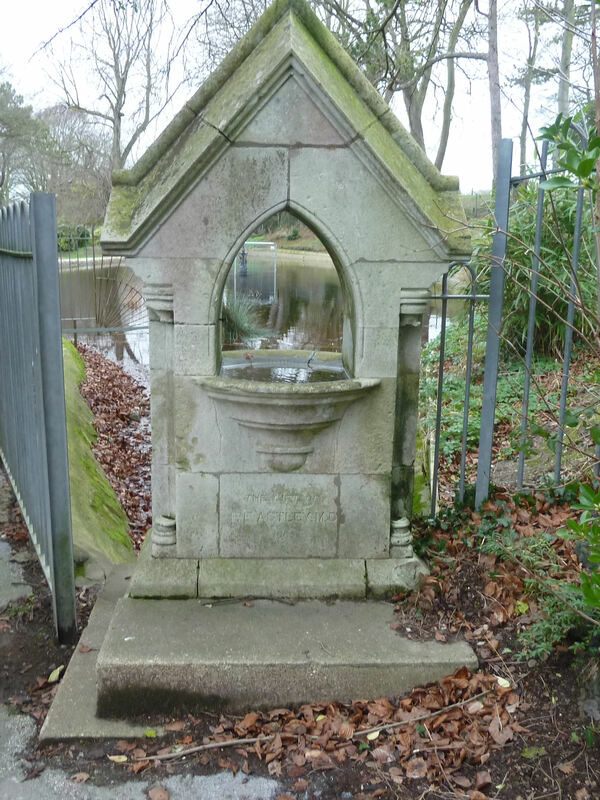 Edward Ferrand Astley water fountain, Connaught Park, erected 1883. At the time, patients were expected to pay for their hospital care. At Dr Astley’s hospital medical and nursing care was free but relatives and friends were expected to provide food. In 1872 smallpox hit the town and Dr Astley’s hospital came into its own, not only in patient care but in preventing the disease reaching epidemic proportions as it did in the adjacent towns of Folkestone and Canterbury. For his work during this epidemic, the town’s folk made a collection from which Dr Astley was encouraged to buy a memento. Instead, he suggested that it should be used to set up a scholarship for Dover College. This was accepted and the fund reached £900, which provided three scholarships for local children. 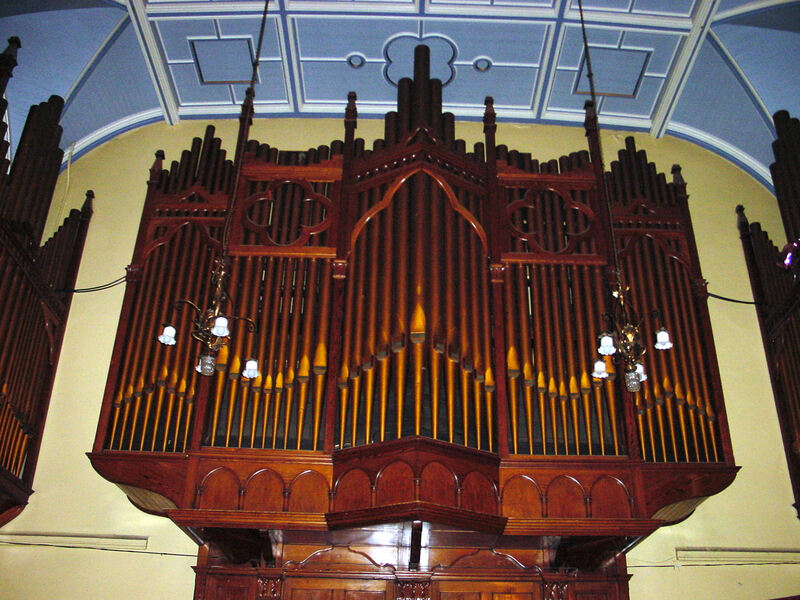 Dr Astley was active in the town’s various musical societies and in 1902 paid for the grand organ we still can see in the Connaught Hall, Maison Dieu (former Town Hall). He was also a ChurchWarden at St James (new) Church and sometime Captain of the 1st Cinque Ports Volunteers. At Connaught Park, the water fountain he provided is still there although no longer working. Following his death on 12 April 1907 at the age 95 a subscription was raised out of which the window depicting Sir John Beauchamp, William Lord Latimer and Edmund Langley – Earl of Cambridge in Connaught Hall was erected. The remaining balance was invested to send to the patients of the then Royal Victoria Hospital to Convalescent homes. This entry was posted in Astley Edward Ferrand - The Doctor who cared for the people of Dover, Edward Ferrand Astley - Founder of Dover's Isolation Hospital, Hospitals and Health, People. Bookmark the permalink. I’d have to check with you here. Which isn’t some thing I ordinarily do! I delight in reading a post which will make folks think. Also, thanks for permitting me to comment!